Luxplast – The Beautiful World of Windows! “Лукспласт” ЕООД вече официално предлага на българския пазар високият клас прозоречни системи от “Reynaers”. 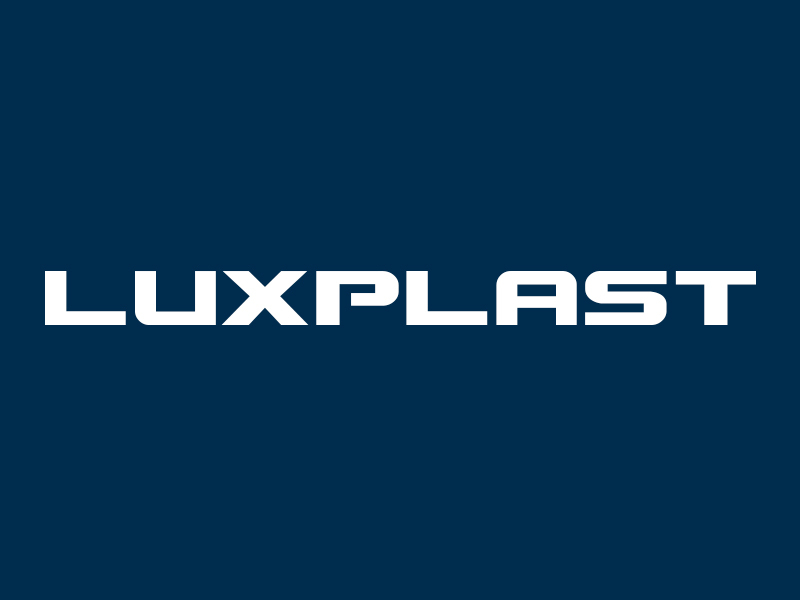 „Luxplast“ Ltd., producer of windows, doors, facades and „Schüco“ automatic mechanisms for Bulgaria. 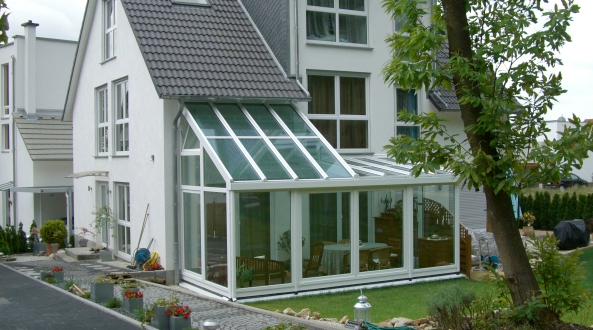 “Luxplast” Ltd. upgraded its product portfolio by adding systems with very high quality from „Schüco“ Germany. 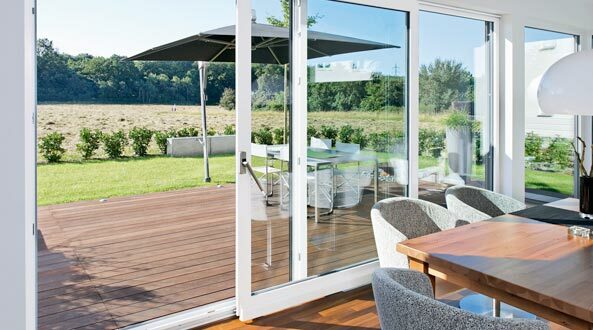 The new product stream is comprised of windows and facade high-technological aluminium systems, fire-resistant doors, profile systems for winter gardens, shades and shutters, accessory-systems for access control. 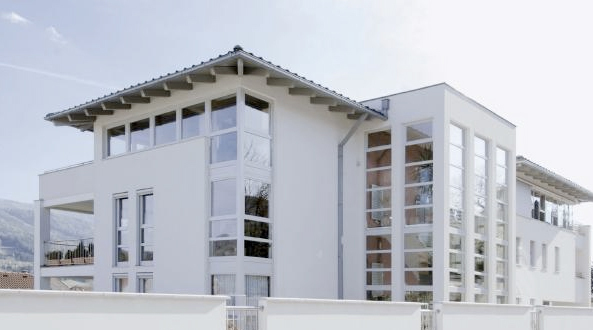 Luxplast produces aluminium and PVC window frames for guaranteed heat insulation and high energy efficiency, using profiles from the best factories of ALUMIL, KÖMMERLING and PROFILINK. These window frames stand out not only with their functionality and endurance, but also with their contemporary design. Suspended facades are this special detail from the urban view, that brings the individual touch for every new building. 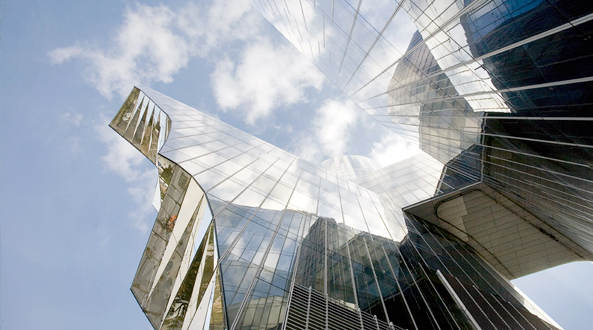 They grant each building with a distinctive identity that can hardly pass unnoticed. 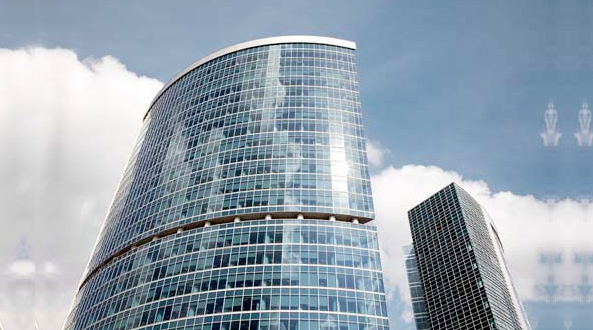 Sliding systems technology transmits style and a touch of ethereal elegance to the premises and facades. PremiDoor and PremiLine PVC sliding systems offer a wide range of colours and an effective solution for each individual project. 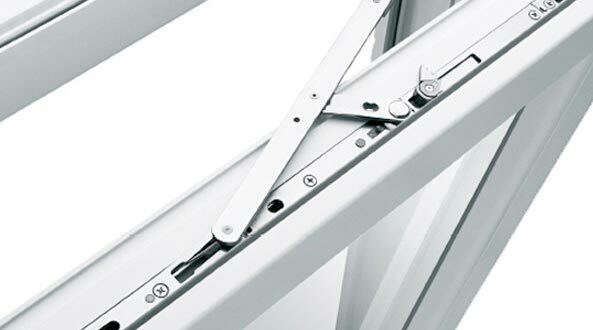 Feel free to explore the different types of sliding systems we provide. 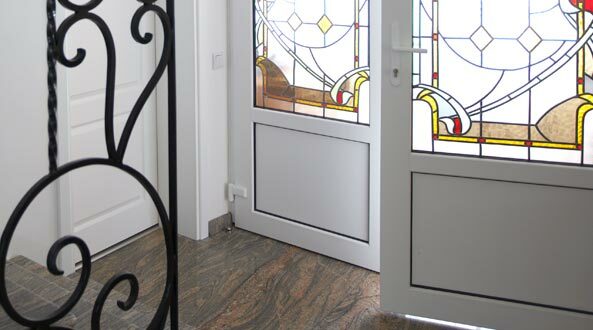 You are welcome to come and look through the catalogues with PVC, Aluminium and Glass doors, manufactured with five and six chamber German profiles, reinforced Aluminium profiles and Tempered glass.The doors are suitable for interior and exterior use. 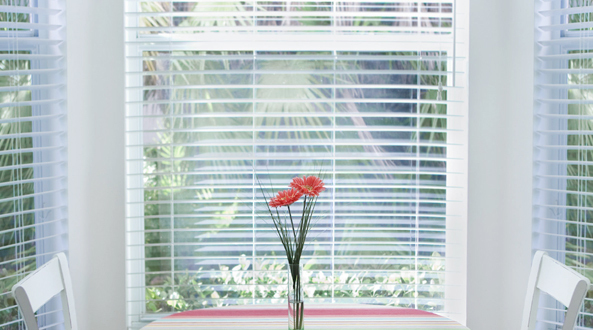 The external shutters are very practical decision for three-layered protection from cold and windy weather as well as high temperatures and bright light. The endurance of the materials is verified by the time itself. Living surrounded by green vegetation is a dream that can be turned into reality by our winter gardens. This will be your favourite spot during any part of the day as it will be your connection to nature. It is a significant investment in your future. 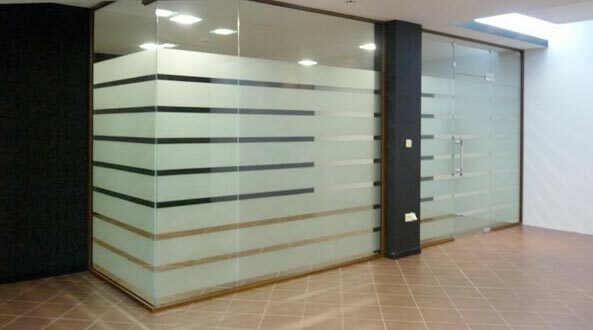 Offering a great variety of colours and many functional interior solutions for both business and residential buildings, our glass showcases are made from solid float glass wide between 8 and 12 mm that can be easily tempered. Energy effectiveness experts try to achieve energy saving through innovations in glass production which compensates for energy loss on a global level. We invite you to have a look at the different solutions implemented so far. The main criteria for choosing and implementing fitting systems into a window are the diversity, the multi-optional regulation and the technical efficiency. We trust the world-famous leading producer – WinkHaus and their tested, reliable and impeccable product stream. Luxplast is a well established company on the Bulgarian market for producing and assembling PVC and Aluminium window frames. Into the product’s portfolio of the company you can find even more interesting decisions for your project: a wide variety of shades and shutters, suspended facades, winter gardens, glazings, sliding doors, glass showcases, glass doors and more. Luxplast has the potential to produce and assemble PVC and Aluminium window frames for large-scale projects: hotels, urban groups of residential buildings, country houses, family houses, etc. Contact us today, we know how to make your home noise protected and energy efficient.